Contributes to normal energy-yielding metabolism and to the protection of cells from oxidative stress. 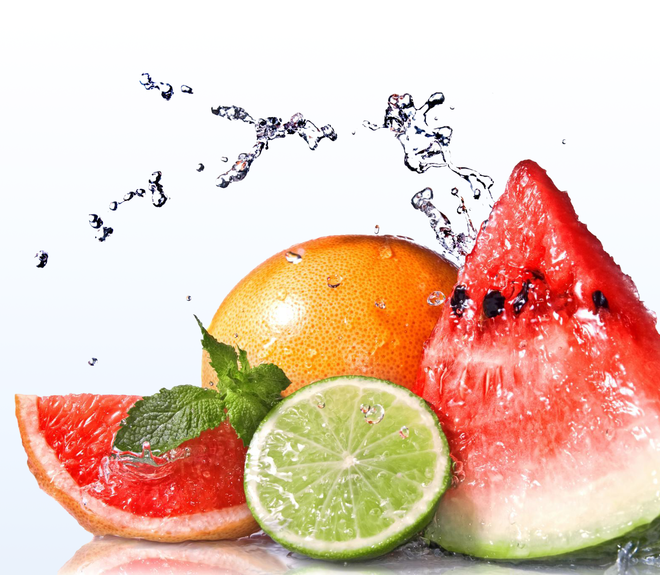 Lycopene is also known by its antioxidative effect. 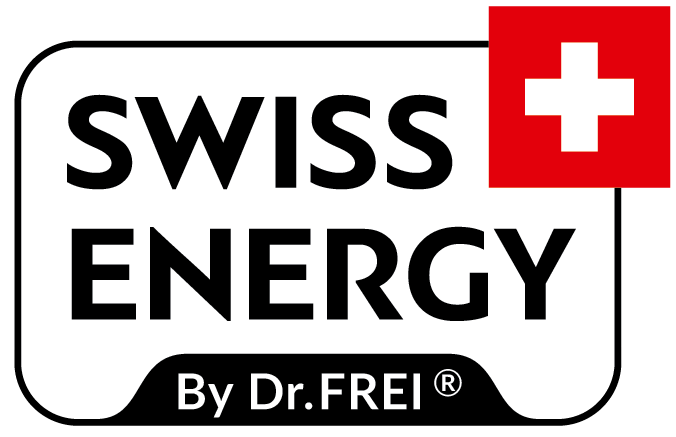 SWISS ENERGY Active + Lycopene is recommended for dynamic lifestyle and intense physical activity. Specially developed complex of vitamins and minerals for people who lives dynamic active life. Complex of C, B, E vitamins combined with minerals (iron, zinc, magnesium) enhances cardiovascular system, improves muscle tone, contributes to lipolytic digestion, and strengthens immune system. This combination activates intracellular metabolism, promotes recovery and regulation of all metabolic processes, saturates cells with useful components and promotes removal of toxins from the body that makes it indispensable for intense physical and mental activity. Lycopene is an effective antioxidant. It breaks down fats, contributes to oxidation of cholesterol, reducing the risk of cardiovascular diseases. It also strengthens the walls of blood vessels, has antibacterial and anti-inflammatory effect. Deficiency of lycopene has no symptoms, but its insufficient quantity in the organism can lead to chronic heart diseases and cancer. Recommended dosage: 1 tablet daily. Do not exceed the recommended daily dosage. Usage: 1 tablet is dissolved in 200 ml of water. Cautions: hypersensitivity to the components. Women who are pregnant or planning a pregnancy should consult their doctor before taking vitamin or mineral supplements. Not suitable for children under 14 years. Keep out of the reach of children. Close the cap securely. Check seal is intact before first use. for a varied diet and a healthy lifestyle. Free from artificial colours, flavours and preservatives. Lactose free. No gluten containing ingredients. Storage: Storage: keep the tube tightly closed. Keep in a dry and cool place away from direct sunlight, heat and moisture, at a temperature below 25ºC. Keep it out of the reach of children. Shelf time is two years.